Since late 2012, A24, an independent entertainment company founded by Daniel Kratz, has worked on many unique and interesting films. When we think of Hollywood, we picture big screen, big production and big A list names. However, with A24, the priority seems to be storylines with depth and meaning and actors/actresses who care and believe in the work they are creating. Early movies that were created by A24 , such as ‘Spring Breakers’ and ‘The Spectacular Now’ started slow, gaining popularity from the names involved, the quirky cinematography and the hard hitting narratives. However as the years progressed, talk quickened and A24 grew and grew. The positive reviews started to fly in and the money started to roll over. This small production company had become a hit and the cinema screens that were being used for Marvel films and Harry Potter sequels now had to share the glory with independent filmmakers who were being backed by this fledgling company. One of the most recent films created by A24, was “Hereditary”. Starring Toni Collette and Nat Wolf, it was being labelled as a ‘whole new genre of horror’. It was set to prepare to shock and disturb the audience, knock them off their seats. Peter Travers from Rolling Stones magazine, said the film was “a new horror landmark that puts a unique face on things that go bump in the night”. 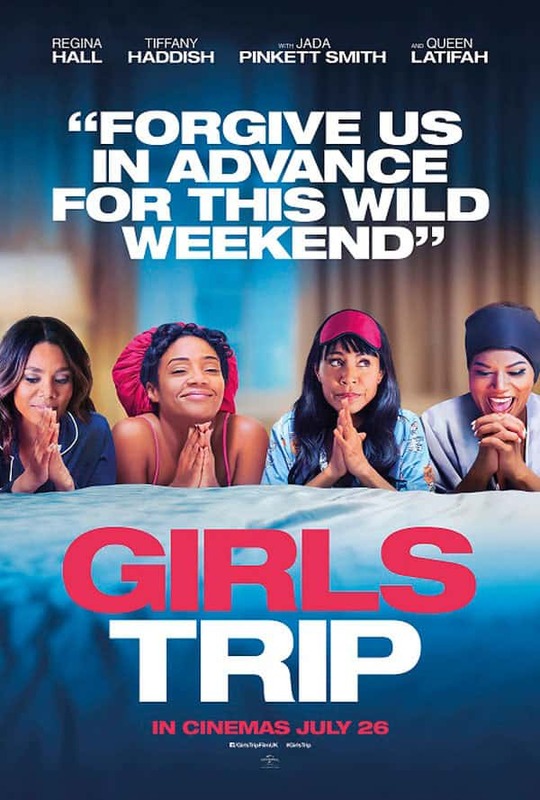 Streams of both negative and positive reviews came in from the press, like any controversial film. However, these articles did not stop the public buying tickets and box-office statistics for it just kept rising. 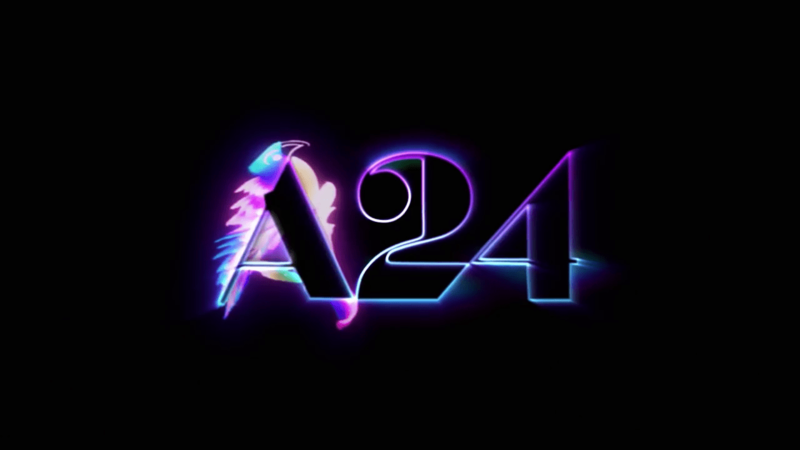 Amongst the many 5 stars and the common trailers that kept creeping up on popular day/ night time tv shows, it was said that A24 couldn’t be stopped on its way to becoming a top competitor amongst film production companies such as The British Film Institute, Lionsgate and Universal. So the question has to be asked: can this small film production company have as much of an effect as their much larger rivals in their quest to create popular films that people love? While only time will tell what the future of the company holds, so far, the evidence works in their favour. Excellent review of A24 from Emily, I must admit to not having a great depth of knowledge of this company but it surely sounds like their films will be just up my street. Will look out for their productions from now on.